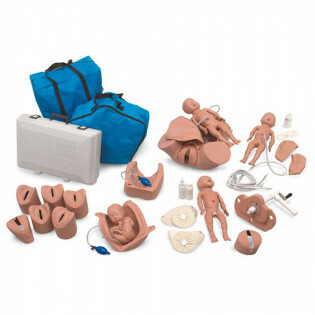 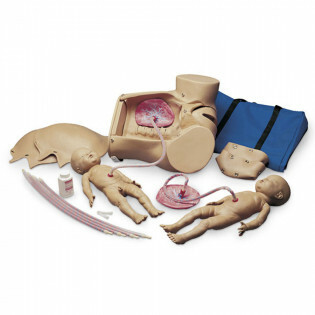 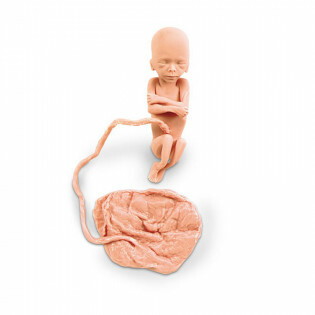 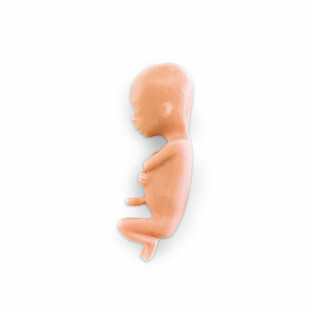 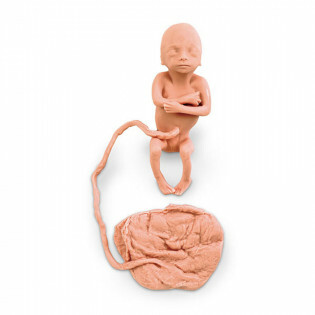 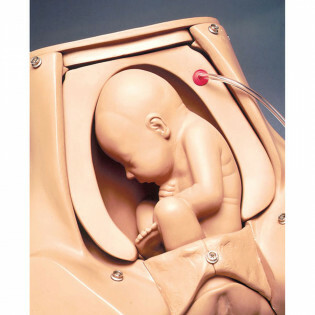 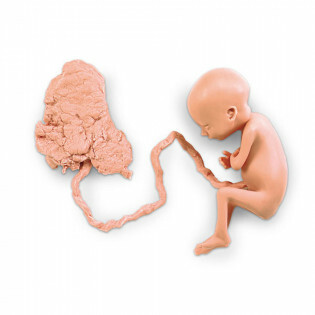 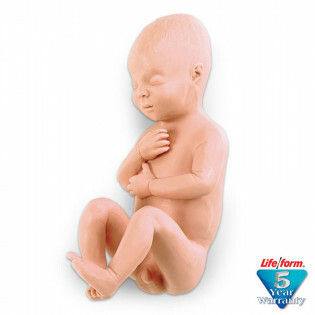 Medical Simulators for Obstetrics and Gynecology - From our Childbirth Simulators and Obstetrical Mannequins to Birthing Station Simulators, we have everything for Childbirth Education. 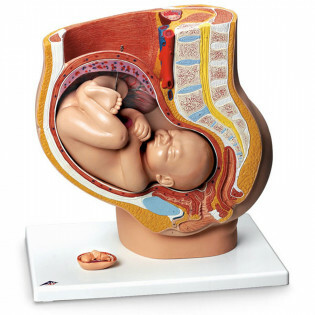 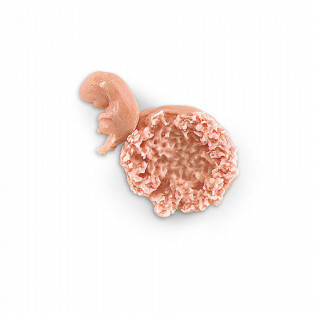 Cervical Effacement Simulators, Cervical Dilatation models, Human Fetus Replica for 7 weeks through Full Term, including Twins! 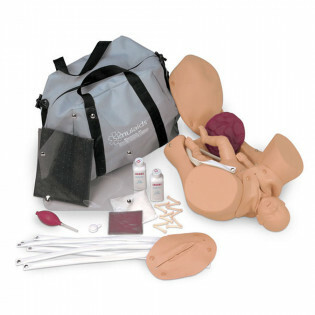 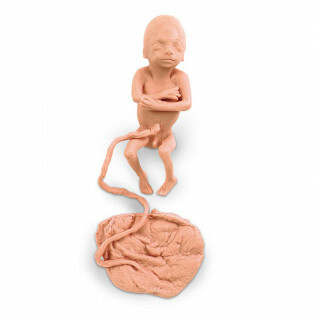 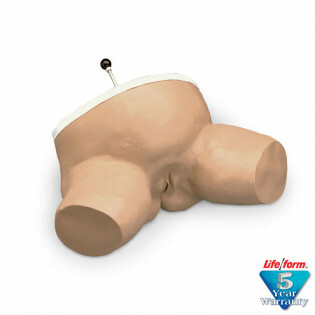 You'll find Birthing Torsos, Episiotomy Suturing Simulators and more.